Además, estos traqs los puedes descargar...Yay!!! El próximo 12 de Agosto sale a la venta, en descarga digital por Beatport, el debut EP de International. Lleva por nombre River Seine y lo lanza el sello de nuestro amigos de Relish Recordings. El EP viene con remixes de Ann Kim Foxman y un cover por The Porters. 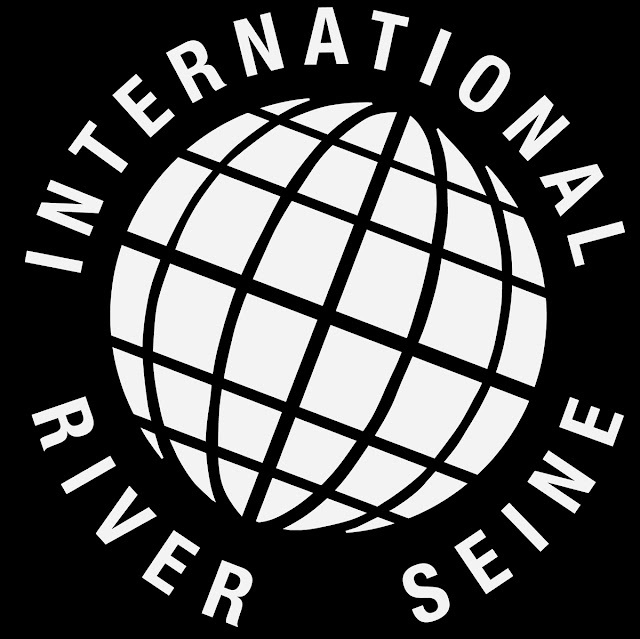 Medley of "River Seine" - Out August 12th (Relish Recordings) by International! Introducing a new combo borne from the skies somewhere south of the Alps, Relish welcomes International. Comprised of Robi Insinna and Stefano, a Subbuteo enthusiast, International is an outlet for their washed out baggy tendencies, both being fond of the wrecked beauty that Boy’s Own once possessed. Stefano is a ‘21st century modernist who loves all kind of soul music, from from northern soul to balearic.’ Having supported Hercules & Love Affair, and provided the soundtrack for Jil Sander and Raf Simons events Stefano came to Robi’s attention. Closer in concept to his earlier Manhead outings, the first release – River Seine – is an Ibiza meets Manchester piano driven number. 909 snares, simple delays and tightly enveloped chords lend that Detroit nod that so typified the ambitions of the UK producers through the years of homage for experiments sake. Somewhere The Face was on sale and skin-tights were banished: here lies a tribute conjured from the rays of hope and positivity that that time offered. Remix duty is carried out by Kim Ann Foxman and Newcastle band The Porters. Foxman rolls on from her spate of recent dj appearances and Hercules & Love Affair’s world tour following their hit album Blue Songs. She even added a bit of her own vocal. Hailing from the foot of the Toon, Mike and David Porter are two classically trained Geordies who collect transistor, valve and analogue hardware. With their remix of River Seine the two ex-madchester acolytes return to their roots to offer an original cover to round off the EP. Una rica selección musical de nuestro amigo Splattermonkey! Así es banda, la novena serie de la prestigiada disquera Instruments Of Rapture, sale a la venta el próximo día 5 de Septiembre de 2011.